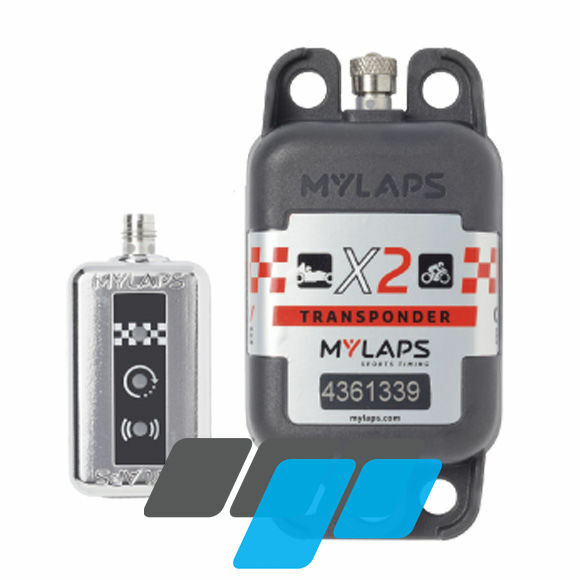 MyLaps X2 direct power transponder suitable for both motorcycle and car circuit racing to a maximum speed of 161 mph (260 km/h). Prices start as low as £6.12 per month on a five year subscription. Available subscriptions of one, two or five years. 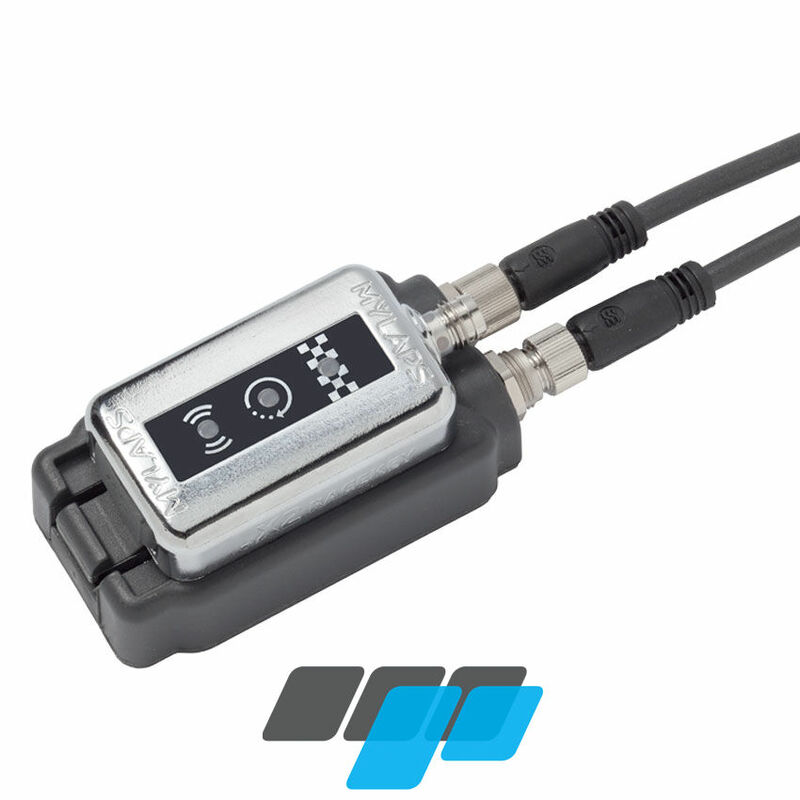 The X2 transponder comes as a rechargeable transponder as standard which can be upgraded to direct power with additional wiring to connect direct to your car or bike power systems. 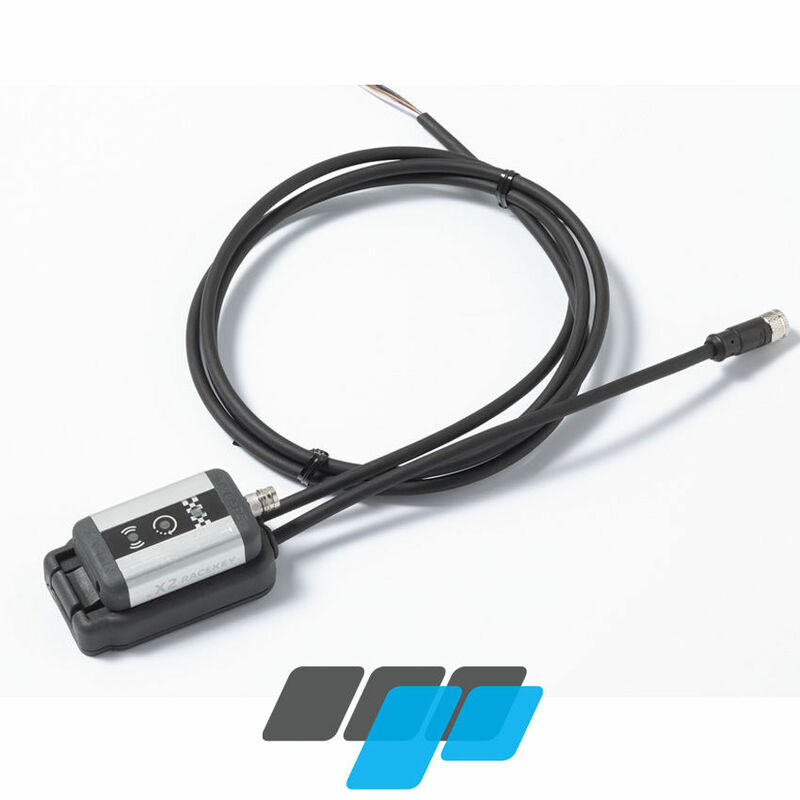 The Direct Power upgrade fits around the subscription key and lets you connect your transponder directly to your motorcycle battery. 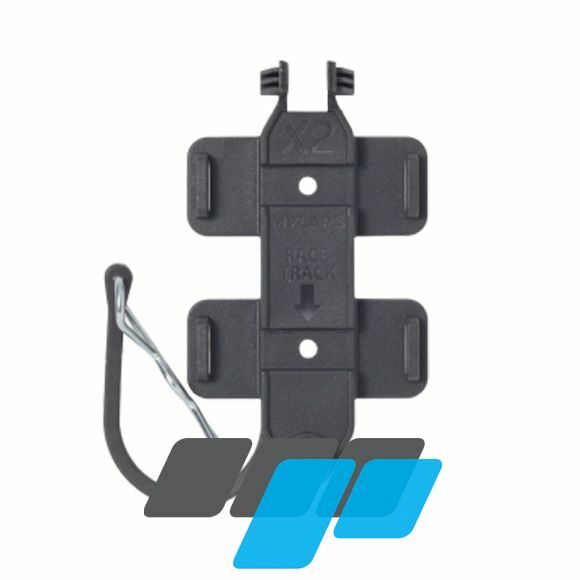 You no longer have to worry about charging: it's always there. 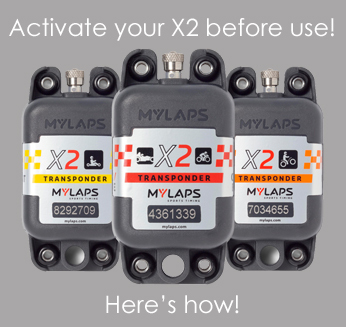 The X2 type transponder comes as standard as a rechargeable unit, but this direct powered version comes upgrade loom included.